News of an untitled fashion drama from PTA and Daniel Day-Lewis is announced. Focus Features announces it has secured international rights to untitled fashion film from PTA & Daniel Day-Lewis. Production begins on fashion project in London. 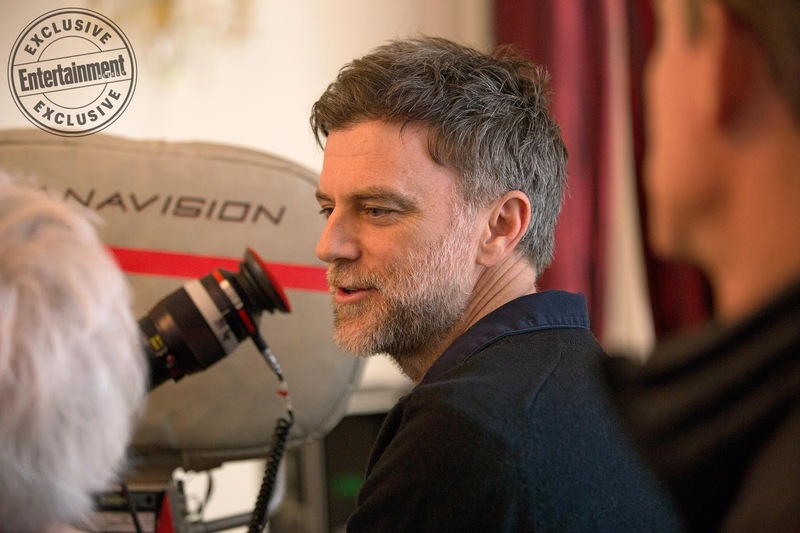 PTA's fashion project revealed to be shooting under working title "Phantom Thread." Lesley Manville and Vicky Krieps added to fashion film cast as production photos emerge. Additional production photos from "Project Phantom Thread" hit the web. Release date of Christmas Day 2017 is set for Project Phantom Thread. Daniel Day-Lewis announces Project Phantom Thread will be final acting role. IndieWire reports that PTA served as his own cinematographer for Project Phantom Thread. 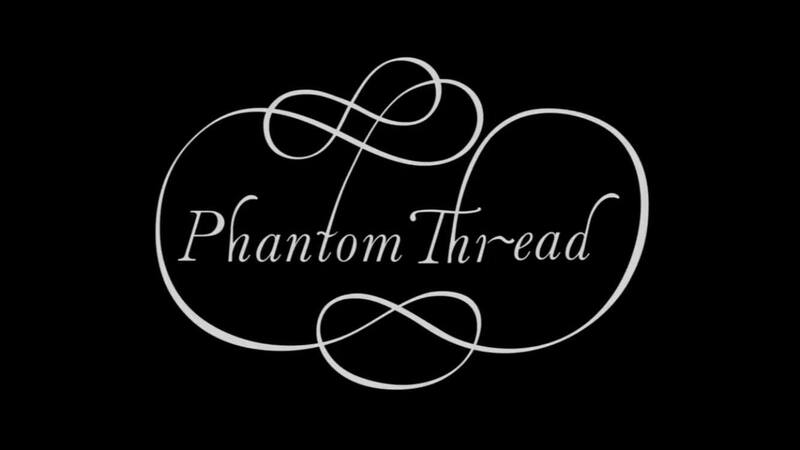 Focus Features launches official site for fashion film, confirming title as Phantom Thread. Full synopsis for Phantom Thread posted across film's official social media accounts. 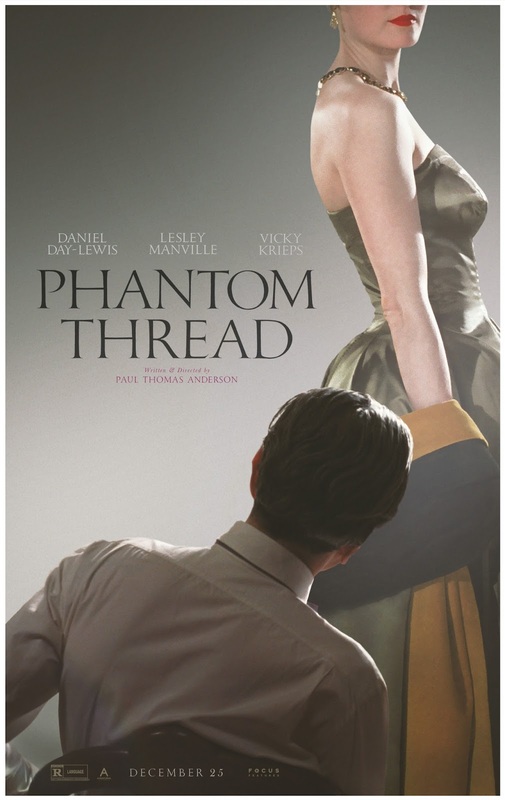 First official poster and trailer for Phantom Thread are released. PTA conducts first Phantom Thread interview, courtesy of Entertainment Weekly. PTA. Give me a shot to work for you. To contribute somehow to your movie making process. As a volunteer. I’m not looking for money, fame etc.. Only creative outlet and to work for the finest movie maker we have today. I live in the Palm Springs Ca area. Anything I can do to help would be incredible.